We did some guard pass drills for warm up. The topic of the day is Guard Submissions. Stu taught the trinity of the guard subs: arm bar, triangle bar, omoplata. It is most problably the most popular combination of subs from the guard. Training was concluded by a shark tank where fresh training partner will jump in every 2 minutes. It was great to see Jose back training after his injury. 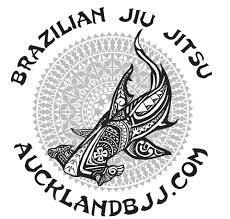 Stu is off to Wellington for the Judo National. PS: No gi on Tuesday from Now On.